Foster’s Food Fair-IGA would like to announce that a voluntary recall was issued on specific RXBAR Protein Bars due to the potential for traces of undeclared peanuts in the product. Foster’s IGA does carry RXBAR Protein Bars and has been affected by this recall. All affected products have been pulled from the shelves. 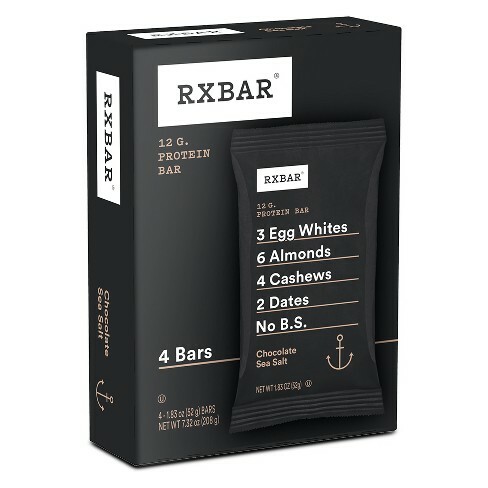 No other RXBAR branded product is included within this recall.